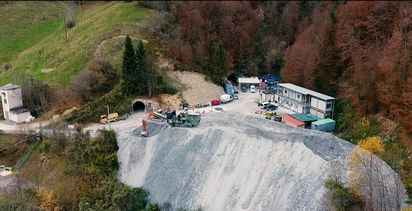 ALEXANDER Burns’ Alta Zinc says a starter mine to kick off its planned revitalisation of the historical Gorno zinc project in Italy is viable, and while it is precluded from releasing any hard numbers, it is sufficiently enthused to outline a plan to test several prospects within existing mine to support its growth plans. Alta is keen to expand Gorno. 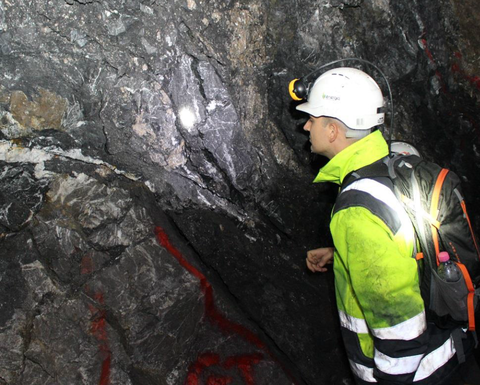 With the aid of Lycopodium and AMC Consultants, the explorer has just wrapped up a study of a possible stage one development, based on indicated and inferred resource at Zorzone, and it appears that an initial project using the existing infrastructure around the underground mine can proceed with funding. The work was conducted to a prefeasibility study level, however ASX rules mean Alta can't call it that because the resources are insufficiently defined to allow the company to set financial or production targets. Its plans, which include a 10km rail tunnel and modular processing plant, include built-in assumptions that the company will be able to grow resources and expand the underground operations. Phase one would produce zinc and lead sulphide concentrates by exploiting the accessible high-grade sulphide zones within Zorzone, which is about 90km outside the northern Italian fashion hub of Milan. 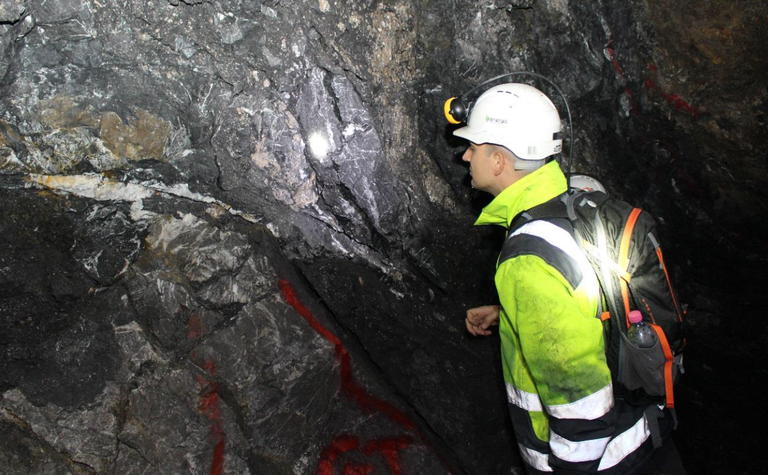 Zorzone has a total resource of 3.3 million tonnes grading 4.9% zinc, 1.3% lead and 27.2 parts per million silver for 163,000t zinc, 43,000t lead and 2.9Moz silver, and there is good potential for exploration in the surrounding area, including extensions to the north, east and south where there is potential for similar stratabound mineralisation. More recent geophysical work has helped define a relationship with the Pian Bracca area, including the Arera Thrust, that is now considered as the same PBAT thrust zone with potential for breccia mineralisation. A third area of focus is the potential Fontanone stratabound-style deposit. 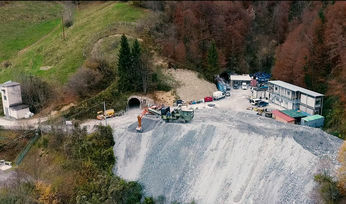 The drilling will initially target Zorzone East and Pian Bracca following rehabilitation of 550m of the Forcella drive to allow for the underground drilling. Pian Bracca, which is 300m east of Zorzone, will be an initial focus. While the Zorzone Extensions offer a modest 1.2-2.5Mt, the PBAT targets have potential for 5-9.7Mt and Fontanone offers potential for 2.4-9Mt, all with grades between 6-7% lead-zinc. With the additional information on mine design, plant configuration and location available from the technical study Alta has commenced the process of renewing its existing mining licence. It will also start negotiations with potential funders and off-takers. Alta shares were off 17% in early trade to hit A0.05c, capitalising the company at $5.8 million. The company had just $1.6 million at the September quarter and had planned to spend most of it in the December period. 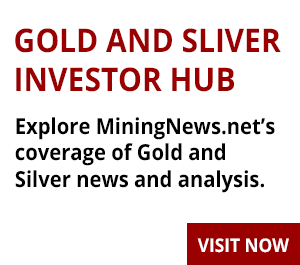 It was recently awarded the Punta Corna cobalt exploration in Italy, in addition to its existing Salafossa and Predil areas, and is seeking additional leases around the Macarthur River mine in the Northern Territory. It also has a base metals exploration project in Western Australia's Paterson Province where a gravity survey is planned.